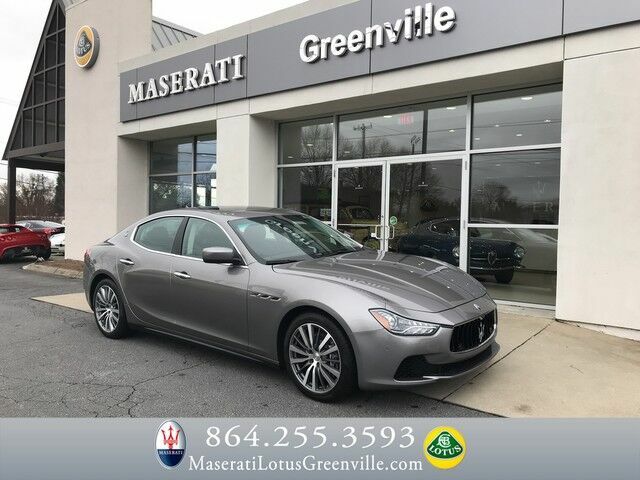 Maserati Lotus Greenville has a wide selection of exceptional pre-owned vehicles to choose from, including this 2016 Maserati Ghibli. CARFAX BuyBack Guarantee is reassurance that any major issues with this vehicle will show on CARFAX report. If you're going to purchase a pre-owned vehicle, why wouldn't you purchase one with CARFAX one-owner report. Indulge yourself with one of the most highly crafted, most luxurious automobiles available today. No matter the varying terrain or weather conditions, this all-wheel drive vehicle will help you reach your destination safely and securely in a well-appointed cabin with many features found on cars twice the price. It's not often you find just the vehicle you are looking for AND with low mileage. This is your chance to take home a gently used and barely driven Maserati Ghibli. 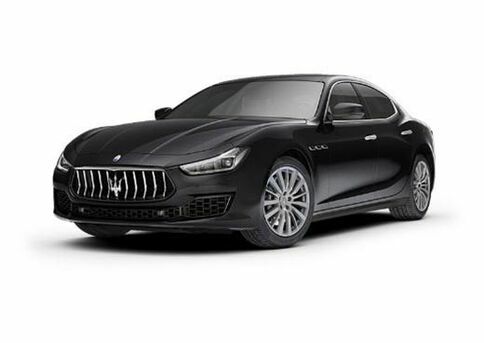 Added comfort with contemporary style is the leather interior to heighten the quality and craftsmanship for the Maserati Ghibli This Maserati Ghibli offers the most up-to-date navigation system available so you'll always know the most efficient route to where you are going. This Maserati Ghibli S Q4 is in great condition both inside and out. No abnormal "wear and tear". Look good driving this beautiful vehicle and feel good knowing it comes with a factory warranty. Speed is a game changer and this awesome machine is so fast it didn't just change the game, it rewrote all of the rules. Class defining, one-of-a-kind options are the standard with this Maserati Ghibli plus much, much more. This rare vehicle is a prime example of automotive engineering perfected. 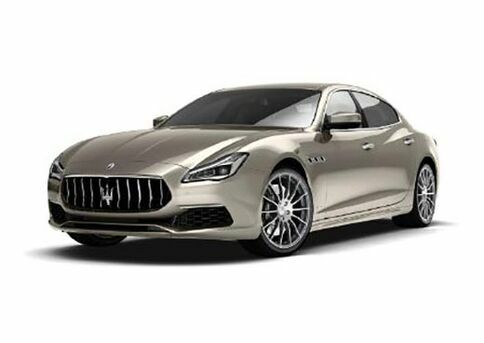 More information about the 2016 Maserati Ghibli: The Ghibli is a smaller sedan for Maserati when compared to their Quattroporte. The Ghibli is their first such entry into a class populated by German and American entries such as the BMW 550i, Mercedes-Benz CLS550 and Cadillac CTS-V. 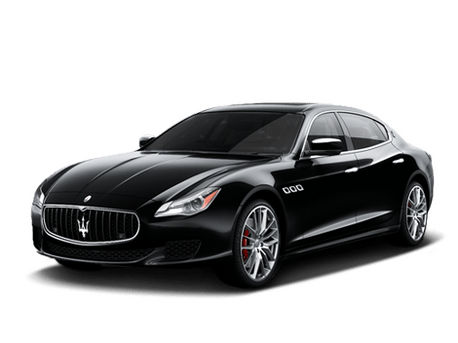 The Ghibli is distinctly Italian, however, with an unmistakable profile that recalls its elegant larger sibling, the Quattroporte. Power and handling are ample, particularly in the sure-footed all-wheel-drive Ghibli S Q4 model, while tasteful interior appointments assure that driver and passengers alike travel in luxurious comfort. 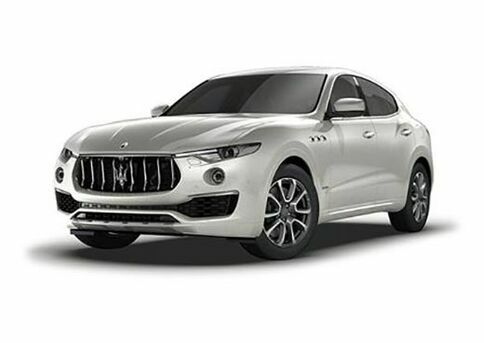 This model sets itself apart with long list of options, Attractive exterior styling, athletic handling, available all-wheel-drive, potent V6, and luxury appointments Thank you for visiting another one of Maserati Lotus Greenville's exclusive listings!